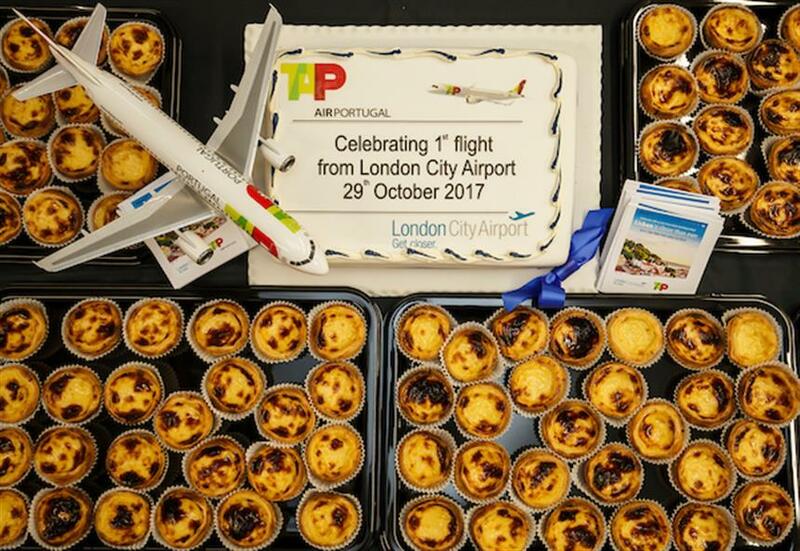 LONDON, UK, 2017-Oct-31 — /Travel PR News/ — TAP’s operation between London City airport and Lisbon launched on 29 October 2017, with the inaugural flight taking off from London City at 7:50pm. TAP now serves three airports in London, offering two daily flights on week-days and one daily flight on weekends from London City to Lisbon. This entry was posted in Airlines, Airports, Flights, Travel, Travel Services, Travelers and tagged flights to Lisbon, London City airport, TAP Portugal. Bookmark the permalink.